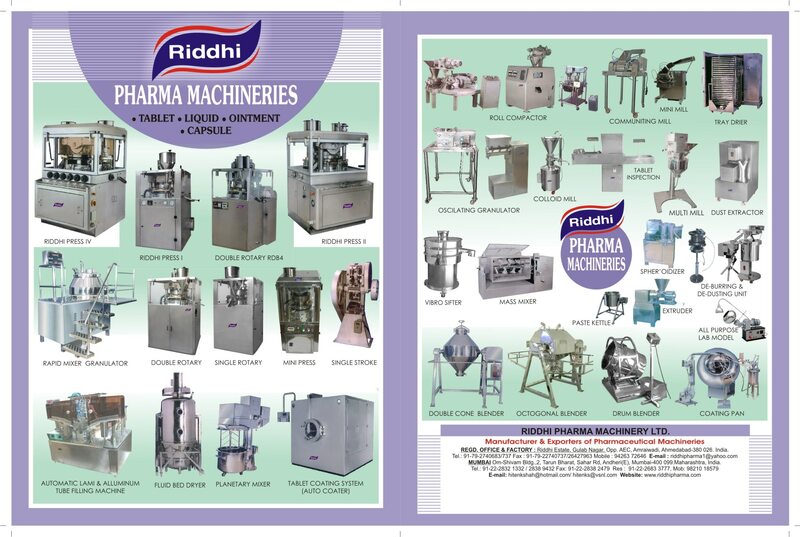 MANUFACTURER OF MANUAL CAPSULE FILLING MACHINE IN INDIA: We are the largest making “Manual Capsule Filling Machine” Manufacturers from India. The equipment is simple to operate, and gives negligible rejections, with no weight variations. Manual Capsule Filling Machine is ideal for R& D as well as large scale operations. The loading tray filled with empty capsules is placed on the unit and the cam handle is used to separate the cap from the body. Powder is then filled with the help of a tray and scraper and the pin plate is used to compress it. A lever provided locks the cap and body of the filled capsules. This Manual Capsule Filling Machine equipment has an output of 17, 000 to 20, 000 capsules per 8-hour shift depending on operator skill. MANUAL CAPSULE FILLING MACHINE SUPPLIER IN INDIA: We are the largest making “Manual Capsule Filling Machine” Supplier from India. The equipment is simple to operate, and gives negligible rejections, with no weight variations. Manual Capsule Filling Machine is ideal for R& D as well as large scale operations. The loading tray filled with empty capsules is placed on the unit and the cam handle is used to separate the cap from the body. Powder is then filled with the help of a tray and scraper and the pin plate is used to compress it. A lever provided locks the cap and body of the filled capsules. This Manual Capsule Filling Machine equipment has an output of 17, 000 to 20, 000 capsules per 8-hour shift depending on operator skill. MANUAL CAPSULE FILLING MACHINE MANUFACTURER IN INDIA: We are the largest making “Manual Capsule Filling Machine” Manufacturers from India. The equipment is simple to operate, and gives negligible rejections, with no weight variations. Manual Capsule Filling Machine is ideal for R& D as well as large scale operations. The loading tray filled with empty capsules is placed on the unit and the cam handle is used to separate the cap from the body. Powder is then filled with the help of a tray and scraper and the pin plate is used to compress it. A lever provided locks the cap and body of the filled capsules. This Manual Capsule Filling Machine equipment has an output of 17, 000 to 20, 000 capsules per 8-hour shift depending on operator skill.